We've a special treat for November in the shape of the marvellous Jim Causley. 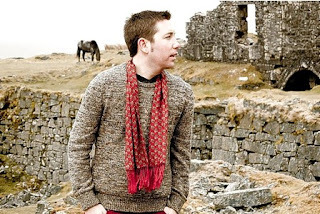 Five times BBC Radio 2 Folk Award nominee Jim Causley is a singer/musician who is passionate about traditional song and particularly that of his native West Country. Jim has become renowned for his natural gift for interpreting traditional song, his deep, rich voice which belies his years and his relaxed and playful stage presence. So join us on the 17th November downstairs at Taurus Bar for an evening to remember. Doors open at 7.30 for an 8pm start. Floor singers/musicians welcome. Join the Facebook event here. We're delighted to welcome back to the club transatlantic singer songwriter, Zoe Mulford. You might remember the song about the knickers, or the song about her clown relatives... Zoe's songs are the kind that reach out and stick in your head. Her sensitive banjo playing and her warm vocals make her a delight to listen to. Make sure you come along and join in with her rousing choruses. 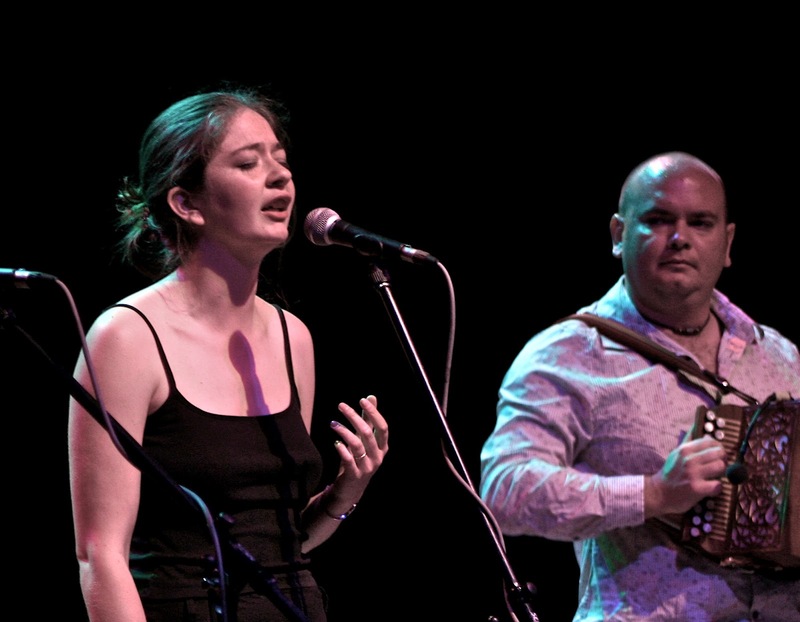 The Village Folk Club with The Arrowsmiths – back at Taurus! We're delighted to be back at our regular haunt, Taurus, and who better to bed us back in than Richard and Jess Arrowsmith? You might have seen them as one half of the sublime Melrose Quartet, but Richard and Jess have been performing as a duo for years... gorgeous vocals and beautiful arrangements of English song. We can't wait to have them at The Village, and we look forward to seeing you there. As ever, join the Facebook page here. 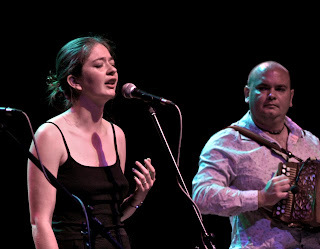 “Kirsty Bromley is a singer of songs of social justice, traditional songs and songs from the heart. Her voice is effortless yet stirring, at times ethereal but always earthy and with strong roots. 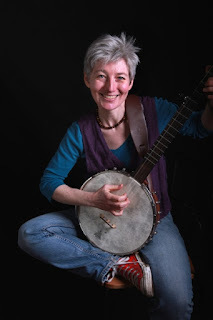 Musical and beguiling.” Nancy Kerr, BBC2 Folk Singer of the Year 2015. Village Folk Clubbers may remember when Kirsty led us in a few of our Christmas Carol evenings. Well, we'd delighted to welcome her back for a full set of her own material, especially as the release of her debut album is only weeks away... you never know, if we ask nicely, we may get a preview or two. As usual, floor spots are welcomed – encouraged! – and you can join the Facebook event here. 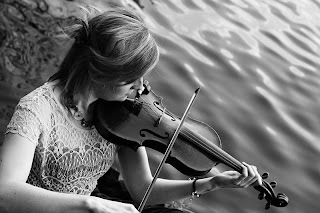 We're delighted to welcome fiddler extraordinaire, Emma Sweeney, to The Briton's Protection for the next installment of The Village Folk Club. Emma's first album, Pangea, produced by Mike McGoldrick no less, has seen her win rave reviews – and a nomination for Best Artist and Best Newcomer by Songlines in their 2014 Awards. And the best thing? She's one of her own – yes, this outstanding talent is Manchester born and bred. Come along and see Emma with cellist, Ben Cashell, and multi instrumentalist, Jack Rutter. Fancy it? Join the Facebook event here for up-to-date news.